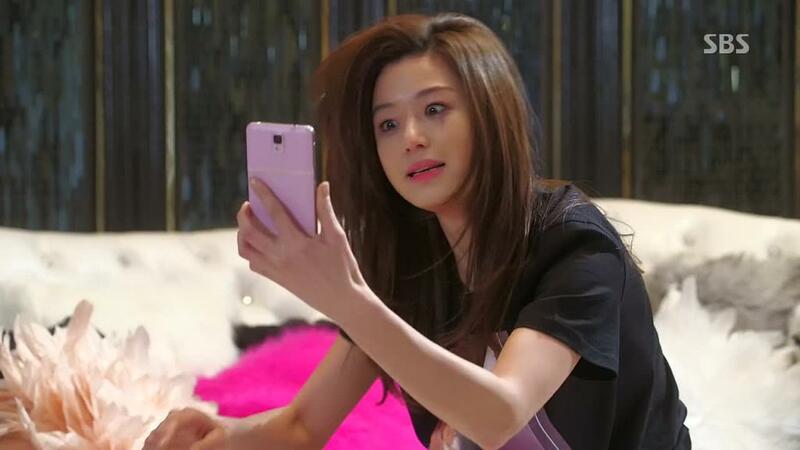 [+11782, -527] But is Seohyun an actress worthy of a 50 episode drama? [+3946, -255] Come to think of it, SM are sending their idols to act everywhere. Do they even have one good actor? [+1895, -111] There are so many good professional actresses and yet they keep choosing singers as leads. Why? Are they guaranteed low cost?